For Game of Thrones fans, it’s been an anxious wait for winter. For the avid golf fan, winter has been way too long! After what seems an eternity, Golf is back with its annual pilgrimage to the Mecca of golf, St Andrews may be the home of golf but Augusta is its prized palace, something so beautiful that only the anointed may walk its impossibly green hallowed turf. If this week doesn’t get the juices flowing, then you don’t actually like golf. Go watch something else. Will Patrick Reed -arguably the worlds most unpopular green jacket owner, retain his crown of thorns? Will Mcilroy, armed with a new mental approach and warmer putter, finally complete that grand slam and win that Green jacket that has alluded him since that epic implosion in 2011? 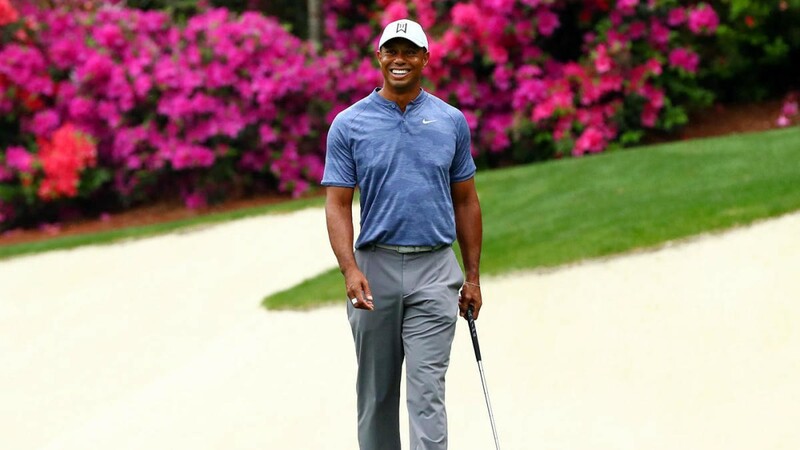 Will Tiger use his years of mastery to roll back the years and give us a Sunday to remember and complete sports greatest comeback?